Photography is one of the most democratic forms of art. Anyone can pick up a camera and snap away, especially in today’s age of high-quality cameras included in smartphones. But just because anyone can click the shutter button doesn’t meant they’ll produce great art. The big-league photographers can command a simply awesome amount of money for their pictures. Here are the top 10 most valuable photographer’s photos in the world. 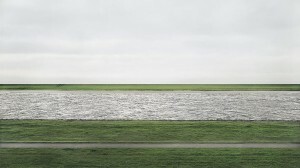 This photograph of the Rhine river by German photographer Andreas Gursky took home a whopping US$4.3 million dollars at a Christie’s auction in New York. That’s a record for priciest photo sold at auction. This photo by American artist Cindy Sherman fetched $3.9 million at auction. 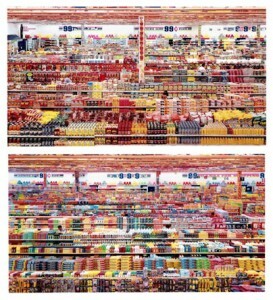 The German photographer Andreas Gursky has not one but two photos among the world’s priciest. This 2001 piece sold for $3.3 million. 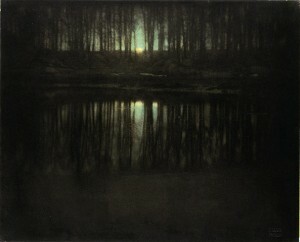 An early 20th-century photograph by Luxembourg-born nature-shooting expert Edward Steichen was worth $2.9 million. 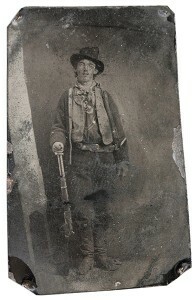 Though it’s not known who shot this photo of iconoclastic wild west outlaw Billy the Kid, what is known that it was purchased for $2.3 million at auction. This is a bit of an oddity. 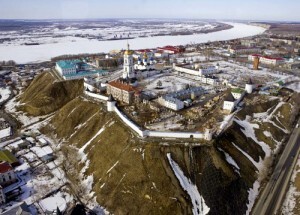 Shot by Russian prime ministerDmitry Medvedev, the photo fetched $1.7 million at a charity auction in Russia. One artist taking a photograph of another artist. 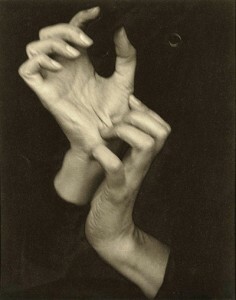 That’s what’s happening in photo master Alfred Stieglitz’s 1919 snap of painter Georgia O’Keeffe, which auction for $1.4 million. 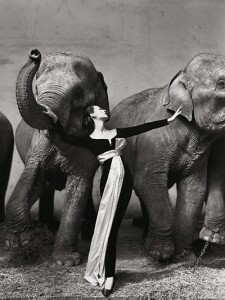 Richard Avedon took this somewhat bizarre photo back in 1955. It sold, 55 years later, for $1.1 million dollars. 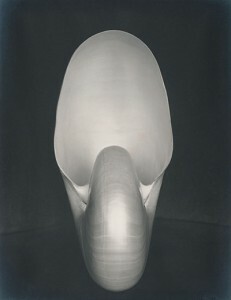 American artist Edward Weston’s 1927 abstract photograph went for $1 million in 2010. Click here to see the world’s most expensive photograghs. This photo was taken from the early days of photography, in 1857, by Gustave Le Gray. Considered a nature-photography classic, it was picked up for $838,000 in 1999.